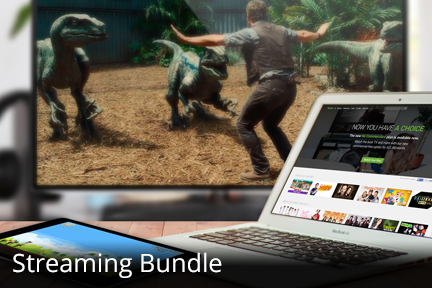 Premiums — Etex - Internet, Phone, & Digital TV – Bundle and save with Etex! Enjoy our premium channels that provide not only hit movies, original programming and events, but more hype, more stars and more sizzle than ever before! With our Premium package, you are guaranteed to catch all of the latest and greatest shows. With your subscription to any of these great premium channels you can watch them at home or on the go with ! Click here to watch TV. View FAQs. *All prices are before taxes and surcharges, and are subject to change. All channel line-ups are subject to change at anytime.